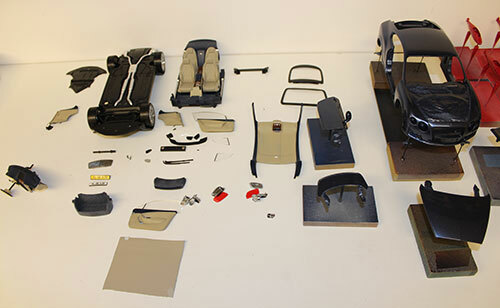 BESPOKE MY MODEL | Model Assemblies. 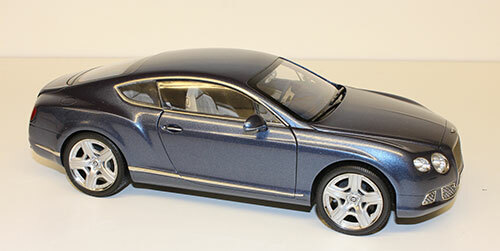 Are you looking for a model of your own vehicle and are unable to find one that fits your exact requirements? Please note: Paint codes or good quality photographs must be provided. Due to the colour variation of printing inks, photocopies and downloads from the internet will not be sufficient. 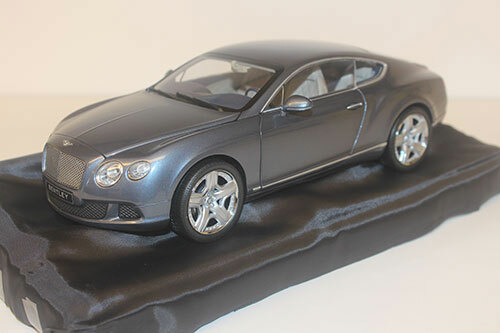 Below is an example of a model which we were asked to bespoke for a customer who owns the actual car. This involved completely disassembling his model, preparing and repainting component parts and re-assembling, to include his own registration plates.